Enhance your book with stylish graphics. 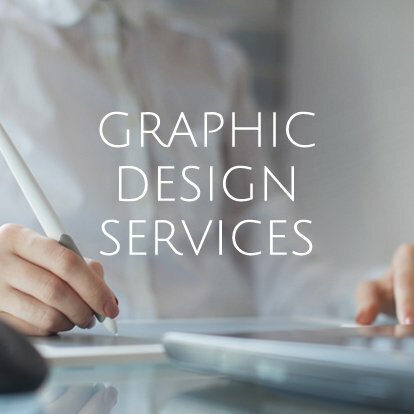 We can help you with all your graphic design needs. We style charts and diagrams, render custom maps, design author websites, and create logos for book series and publishers, and color correct images. 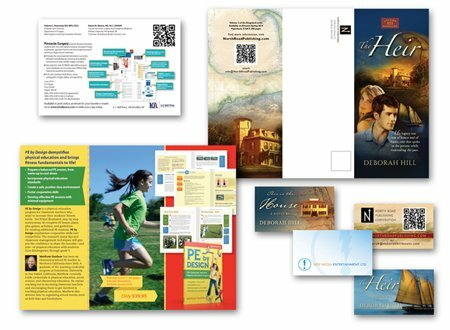 We also product marketing resources such as business cards, brochures, exhibition booth banners, and more! Logos are the single most visible representation of a company’s brand and mission. For this reason it is a critical aspect of a publisher’s marketing strategy and credibility. 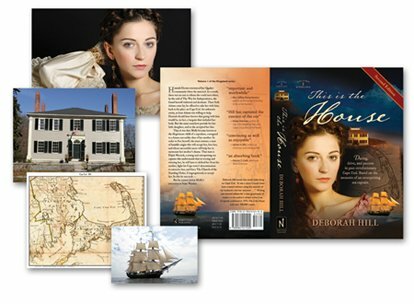 We specialize in logos for independent publishers and book series. We design and prepare logo files specifically for bookcovers and title pages, as well as for other print and web applications. 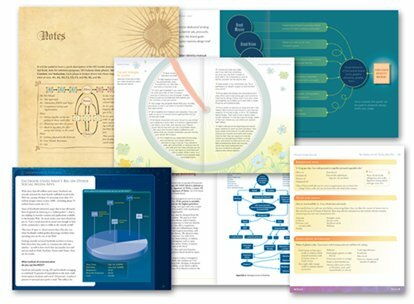 We can stylize charts, diagrams, tables, and other book elements to ensure that your book design is fully coordinated and communicates your contents effectively and with style. We provide a wide-range of photo-manipulation and photo-editing services. We can combine images, change backgrounds, eliminate unwanted elements, color correct, and much more! We also prepare image formats and color modes for print and web use. We can help you market your books with custom brochures, postcards, business cards, web banners, social media graphics, convention booth assessories, and more. Get started today with a simple phone call. Let us know what kind of project you have and we will provide you with a free estimate and answer your questions. Call today.